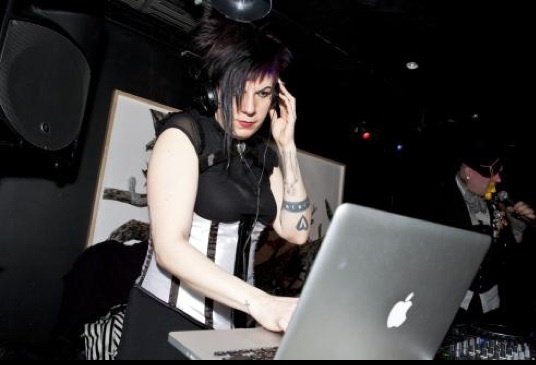 HI-FI HILLARY spins old/dark/new/cold wave at various underground NYC clubs including Contempt, Disko Nouveaux, Defcon, The Red Party, Wierd and Nothing Changes, other various parties and shows. 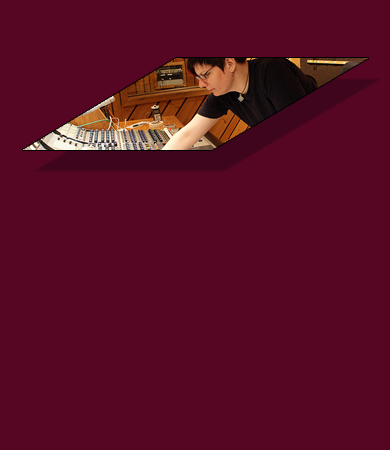 She has also played keyboards and percussion with Bell Hollow (2006-2008) and keyboards, theremin and percussion with Crowns On 45 (2000-2002). Trust – Are We Arc? My Life With the Thrill Kill Kult – Do You Fear For Your Child?